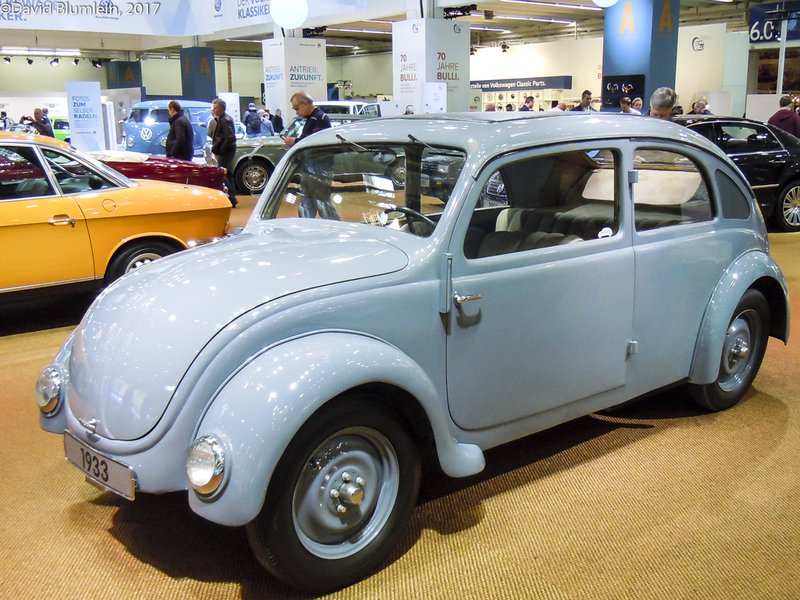 The Techno Classica is one of the highlights of the year for those who appreciate the heritage of the automobile, here is the first of a few pieces from this year’s show. Our Special Correspondent goes once more on the trail of Rare and Interesting. 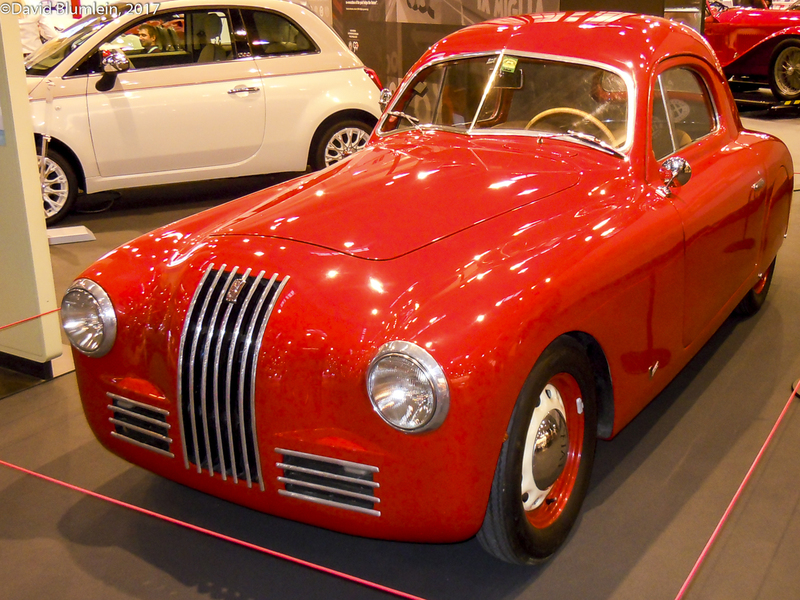 In 1937 Fiat produced the 508C M.M., a full-width and all-enveloping sporting coupé based on the 508 Balilla model. This was intended as a racing version; it had a 42 b.h.p. 4-cylinder ohv-engine of 1089 c.c. and Dubonnet coil spring independent front suspension. 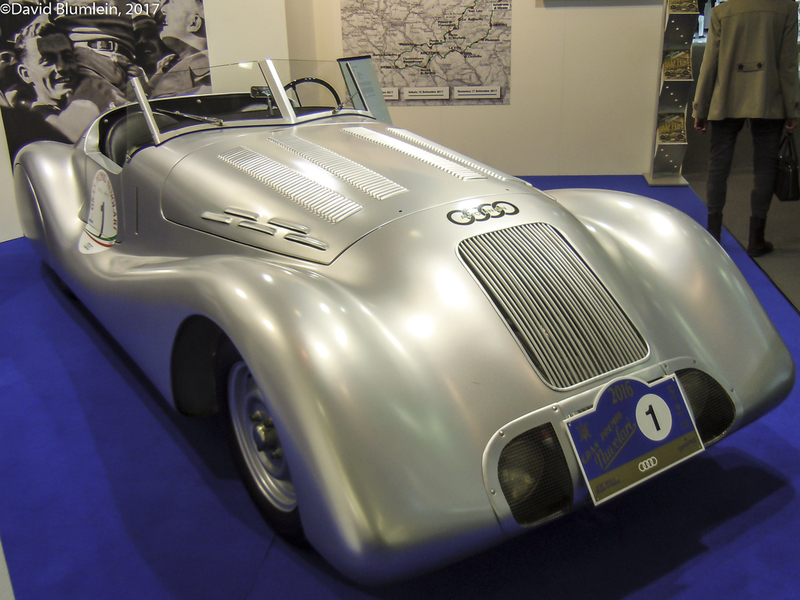 It made its début in the 1938 Mille Miglia where it won its class. This car was the ancestor of the post-war 1100S we see here. The 1100S was made from 1947-50 and its chassis and running gear were based on that of the 1100 Saloon. It was given 51 b.h.p. and the bodywork was by Savio of Turin; in fact, the cockpit was so narrow that staggered seating was fitted. It was also 10 inches shorter than the 508C M.M. 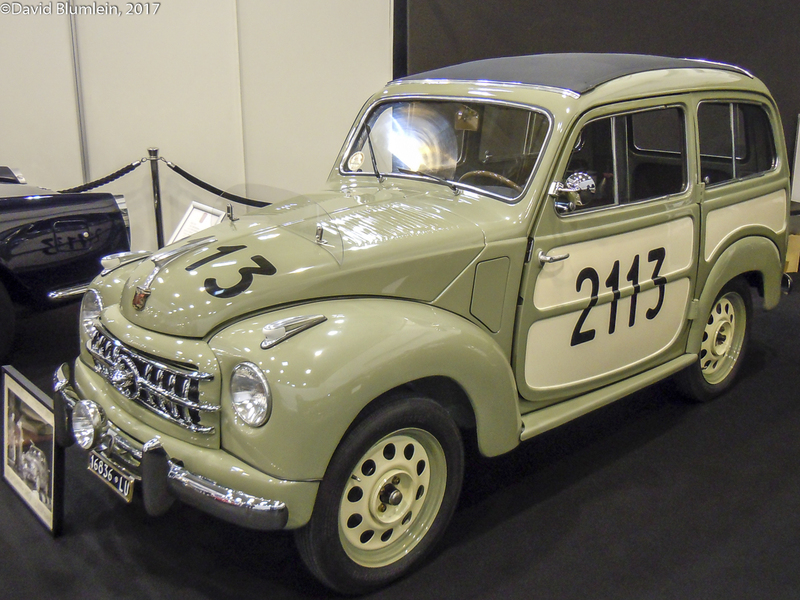 The first prototype appeared at the Sassi-Superga hillclimb in May 1947 in the hands of factory test driver Carlo Salamano but it was in the Mille Miglia that year that the 1100S did so well, finishing 5th, 6th, 7th and 8th overall. A splendid 3rd overall was achieved in the same race in 1948. Alfa Romeo presented the Merosi-designed RL model at Milan in October 1921 and two versions were offered in 1922, the Normale and the Sport. 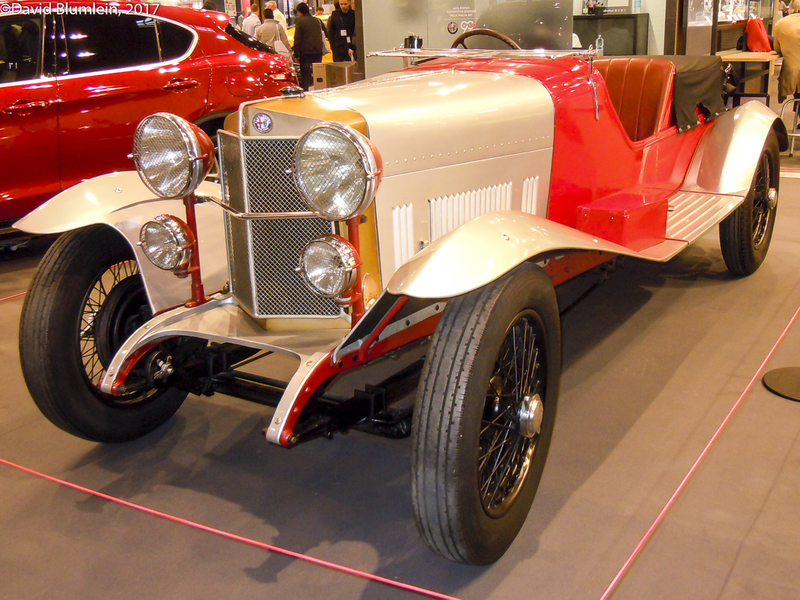 A racing version was developed which won the 1923 Targa Florio in 1923 driven by Ugo Sivocci. 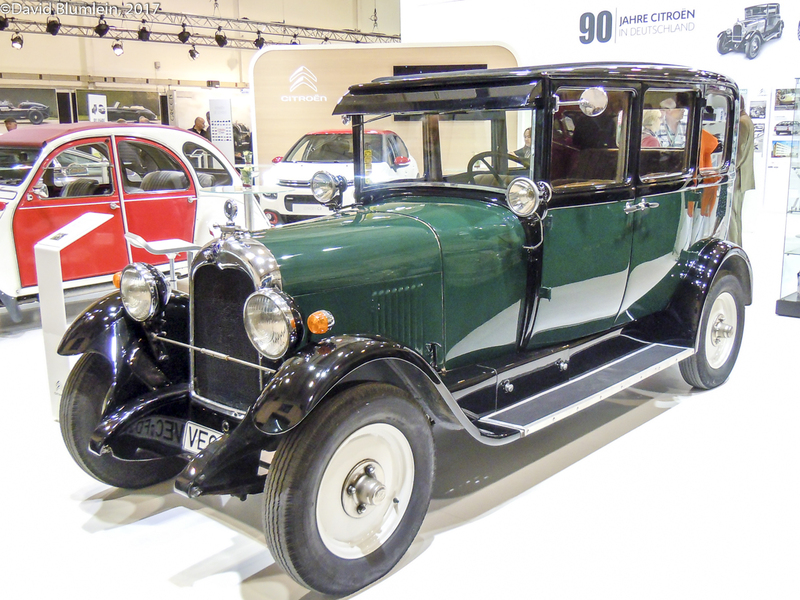 This in turn led to the RL Super Sport in 1925 with the power increased to 83 b.h.p. for the 6-cylinder 3-litre engine. 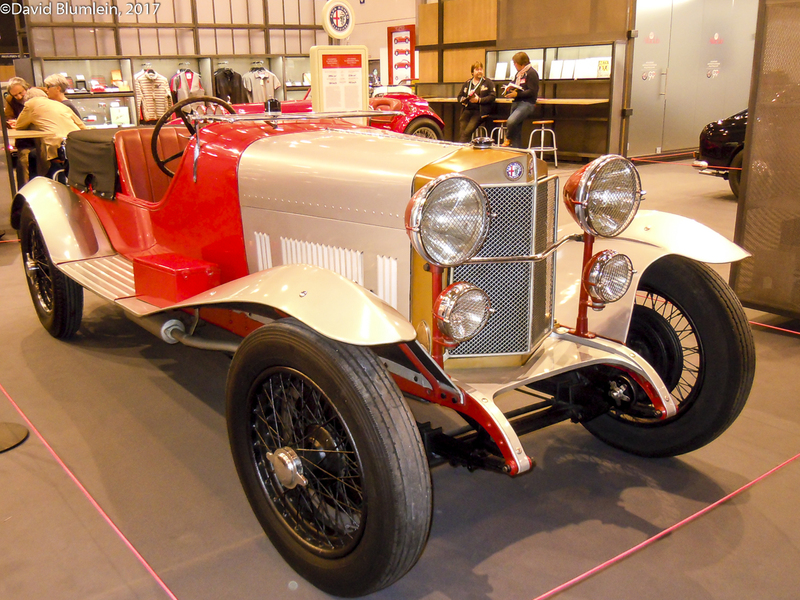 Shown is an RL SS and Alfa Romeo entered five of these Super Sports for the first Mille Miglia race in 1927. Despite leading the race at Rome the best result they could manage was 7th. However, with the coming of the Jano-designed cars Alfa Romeo went on to win this famous Italian race a record eleven times. This is an Allard JR. 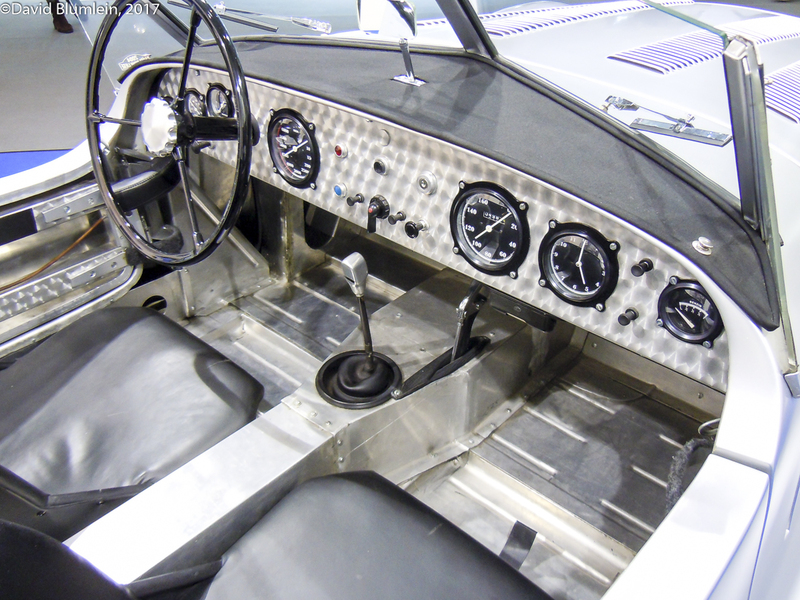 Built for the 1953 season, it was the last of that company’s attempts to make a successful sports racing car. Preliminary outings took place at Ibsley, in the Silverstone Daily Express Production Sports Car Race where Sydney Allard lying third spun off at Beckett’s and dented the tail and at a club meeting on an early circuit layout at Thruxton. Two cars with 5.4-litre V8 Cadillac engines ran at Le Mans but their only claim to fame was that Sydney led round the first lap which seemed to matter to the French in those days! Both cars were out before nightfall. 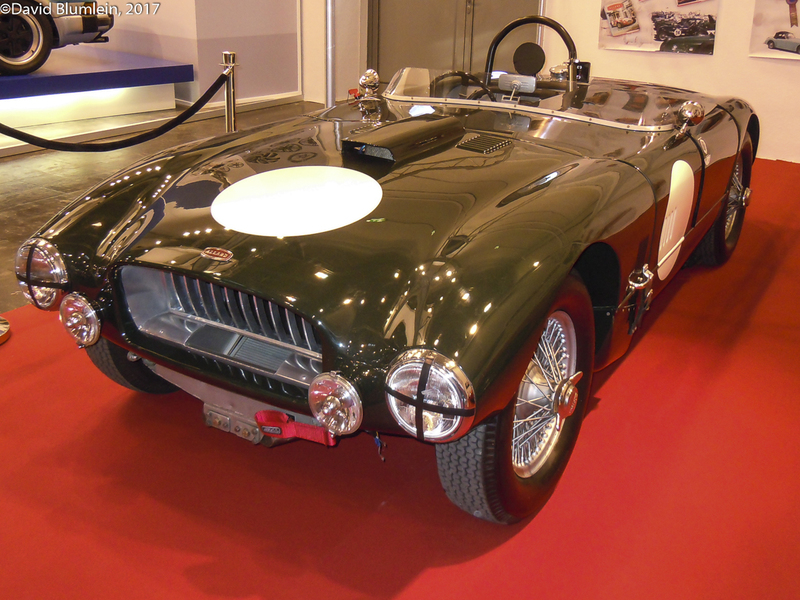 We must remember Allard for two outstanding achievements: a superb third place overall at Le Mans in 1950 and Sydney Allard’s outright win in a P1 Allard saloon in the 1952 Monte Carlo Rally, the only time a driver has won this prestigious event in a car of his own construction. I wonder how many of our readers have ever heard of a Ford Rheinland? Ford were early in Germany using a factory in Berlin Westhafen until 1931 after which they moved to Köln (Cologne) where they still are. This model used the Model B chassis but had a 4-cylinder 3.286 c.c. engine and was made in 1934. And did readers know that all the modern Aston Martin V12 engines have been made in Ford’s big factory in Köln? Fiat upgraded its 500C Station Wagon in 1951 by giving it all-metal bodywork and calling it the Belvedere. This 1952 example with a 596 c.c. 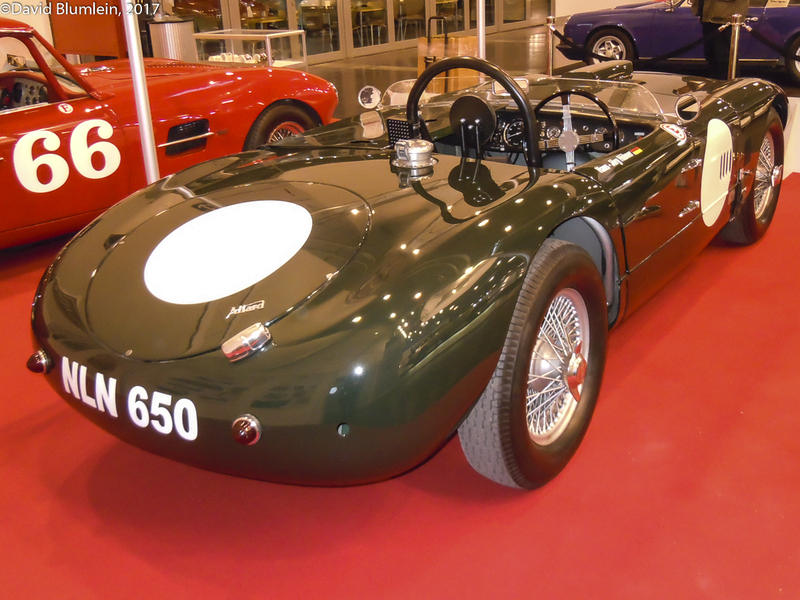 4-cylinder ohv engine ran in the 1954 Mille Miglia. Citroën was celebrating 90 years of production in Germany. Their first factory was in Köln Poll and this Type B 14 was their first product in 1927. It was known locally as “ Der Poller”. Wanderer was from 1932 a member of the Auto Union combine and this is a factory replica built on an original chassis of one of the team of three special aluminium-bodied roadsters for the Liège-Rome-Liège rally in 1938 and 1939. Its 6-cylinder alloy engine, designed for Wanderer by Ferdinand Porsche, had three Solex carburettors and ran in 2-litre form. One car finished 8th in 1938 and the cars won the Team Prize in 1939. They have all disappeared since. In 1932 Dr Porsche received a contract from NSU to build three prototypes of a small car ( Porsche Type 32) – it had a flat-four air-cooled ohv rear-mounted engine made by NSU and bodywork by Reutter. 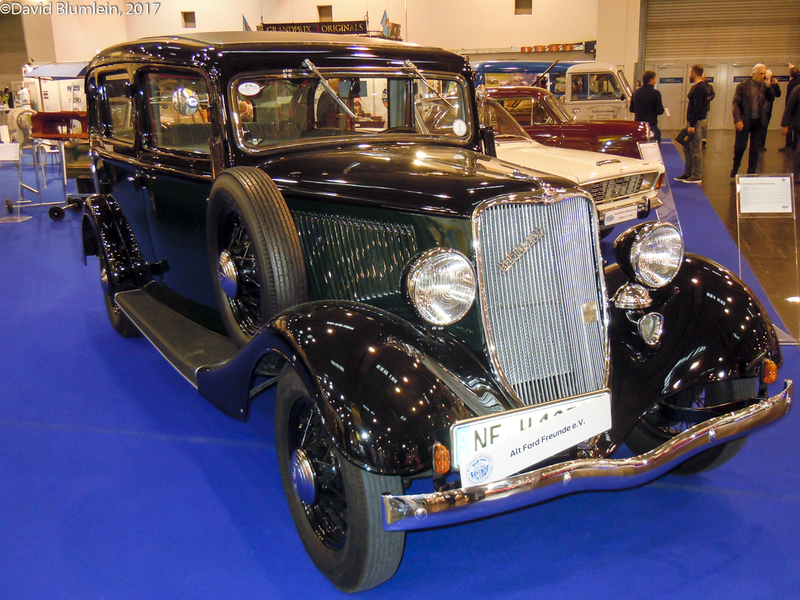 However, there was a problem: NSU had made an agreement with Fiat in 1930 when NSU decided to cease car production because of the economic crisis and handed over their automobile department to Fiat, leaving NSU to concentrate on motor cycles. Thus this car could not possibly go into production. Meanwhile Dr Porsche was discussing with Hitler the possibilities of a People’s Car – a Volkswagen – and it reached a point where Hitler ordered Porsche to undertake the design of such a machine. 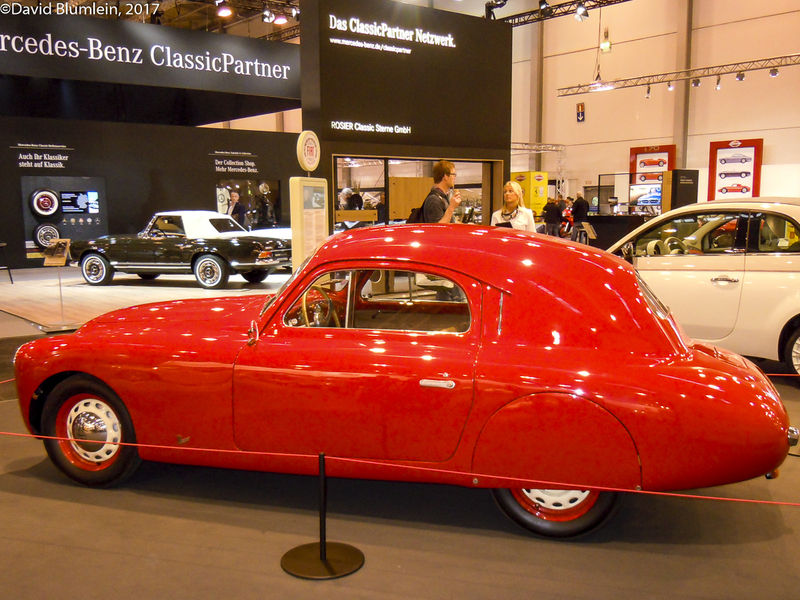 As can be seen, Porsche leaned heavily on the work he had already done for NSU. I cannot resist the chance to show the Skoda Popular Monte Carlo Coupé, a great favourite, and with it the Roadster version. 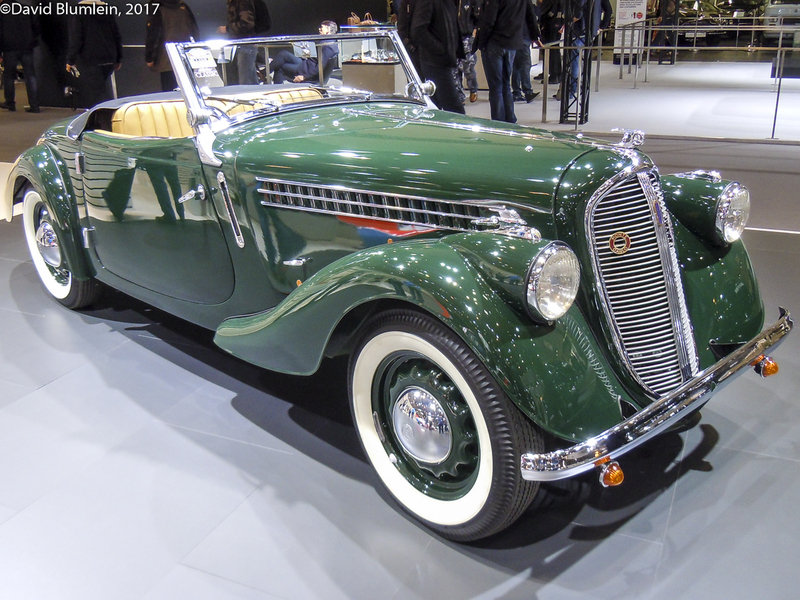 By building these cars (72 in all) Skoda was celebrating the 2nd place in class of their 420 Popular model in the 1936 Monte Carlo Rally, their first participation in this prestigious event. 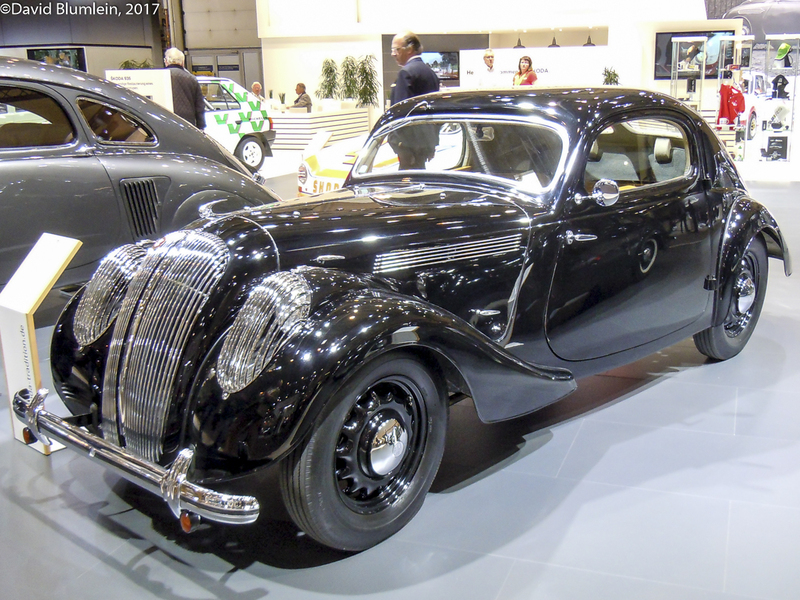 Skoda made superb cars in the Thirties – this particular car had, for example, independent suspension and even a transaxle (rear –mounted gearbox) to help with weight distribution. Compare this advanced engineering for the time with that of, for example, an Austin Ten of the same period! 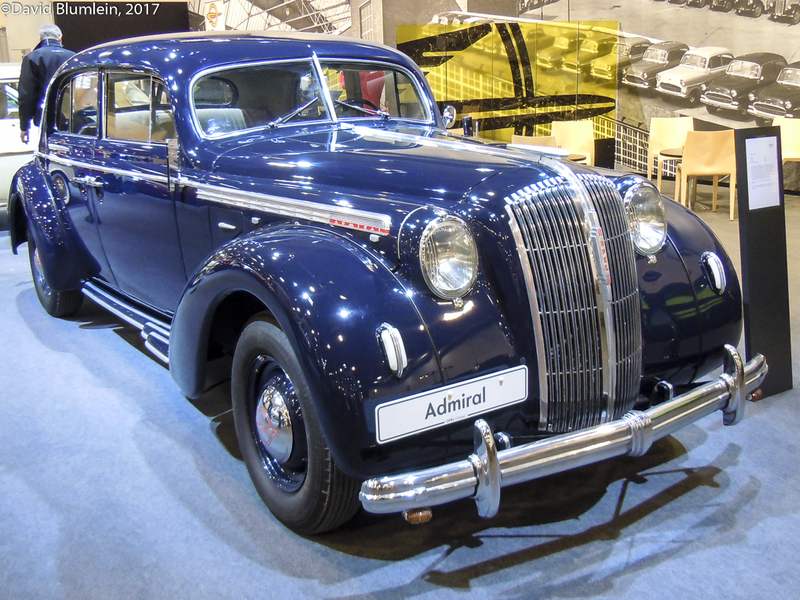 The Opel Admiral, the flagship of the Rϋsselsheim range in the late Thirties. It had independent front suspension and used a 3626 c.c. version of General Motors’ excellent 6-cylinder ohv engine which went on to power the Opel Blitz 3-ton lorry, the German Army’s first choice. (Readers may be surprised to know that Mercedes-Benz was obliged to build these lorries as the L701 in their Mannheim factory). Guess what this is! 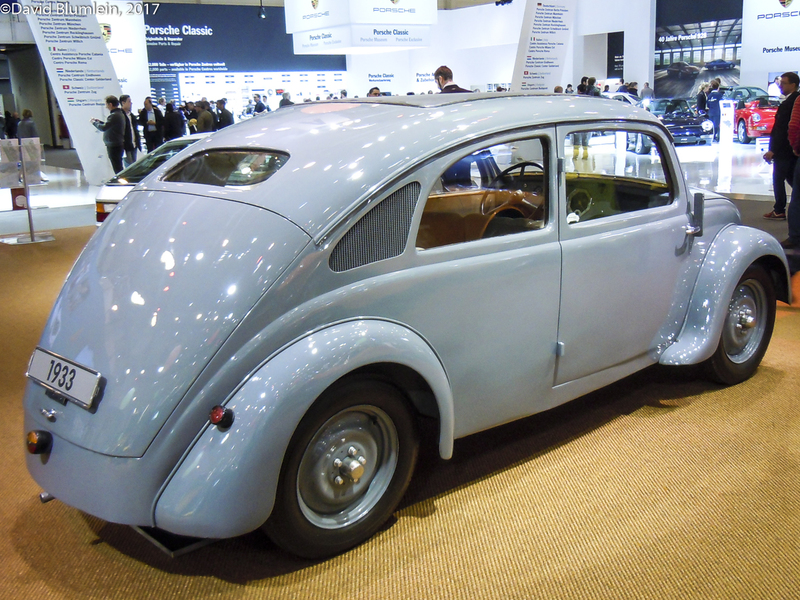 It is a Volkswagen “Beetle” with bodywork by the Berlin coachbuilder Rometsch. This company also made 4-door versions of the “Beetle” for use as taxis! 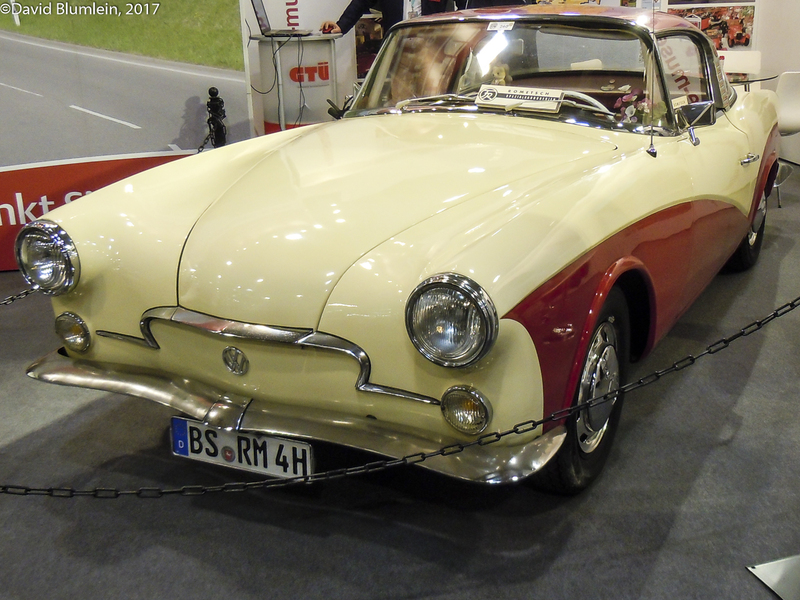 This entry was posted in From A Special Correspondent, Rare and Interesting and tagged Alfa Romeo RL, Allard JR, Citroën Type B 14, Fiat 1100S, Fiat Belvedere, Ford Rheinland, Opel Admiral, Porsche Type 32, Rometsch, Skoda Popular Monte Carlo Coupé, Skoda Popular Monte Carlo Roadster, Techno Classica, Wanderer on July 3, 2017 by John Brooks.